There are a variety of different ways to get in your greens, whether you munch on them raw, boil, stir fry, make into a stew or soup, there is a lot of goodness inside veggies. This winter, there is no better way to boost your health and keep those nasty colds at bay than to utilize vegetables as much as you can. Here are the winter warmers you want to be using. This crunchy veg has other uses as well as being delish dipped into peanut butter. It is a massive contributor to boosting your metabolism and stimulating digestion. 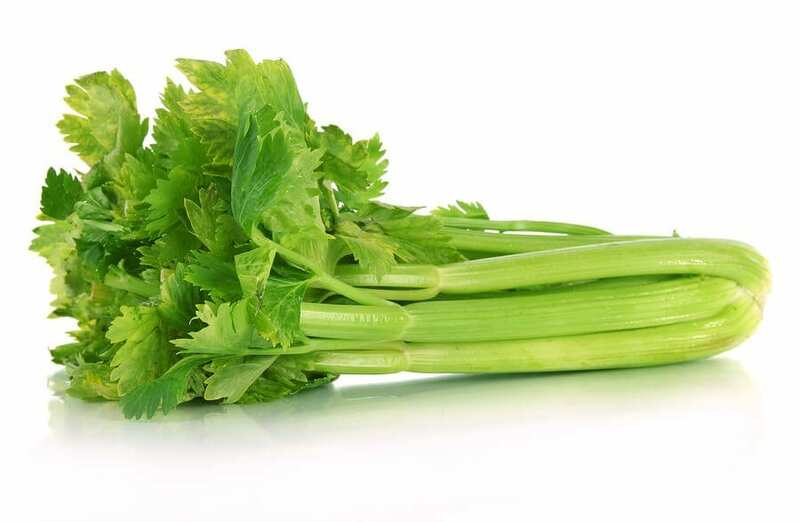 It also adds water to your body to help keep you hydrated– did you know that celery is actually made up of 95% water? The fiber found in celery is harder for your body to digest too, so by making your body work hard while eating it, you could burn around two calories for every ten you consume. Cool! 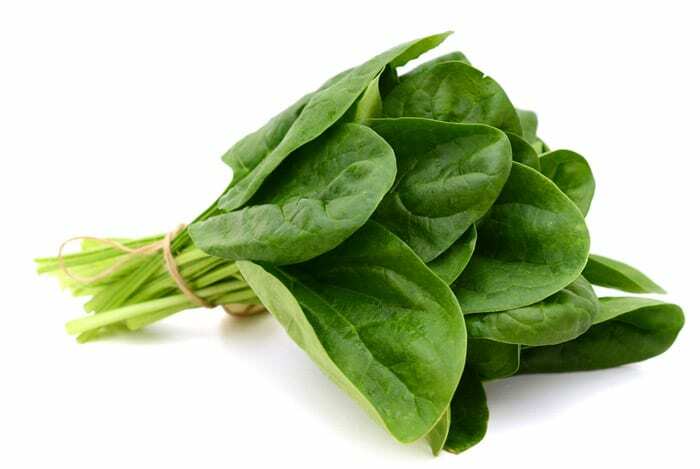 This leafy green is super rich in fiber and also greatly contributes to your iron intake. Iron supports having healthy blood, which is key in the metabolism of your body’s cells. It is amazing sautéed in olive oil and lemon, or throwing into a breakfast smoothie for an extra protein hit. These tiny trees have some fantastic benefits! it is a rich source of both vitamin C and calcium, which together help give your metabolism a kickstart. 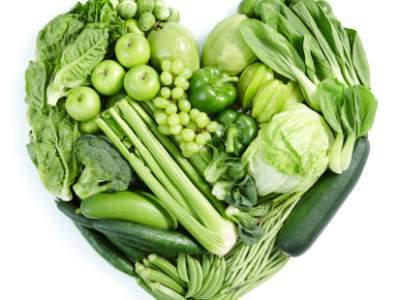 This loved or hated vegetable also has high levels of glucoraphanin, a nutrient that helps burn more fat within the body. 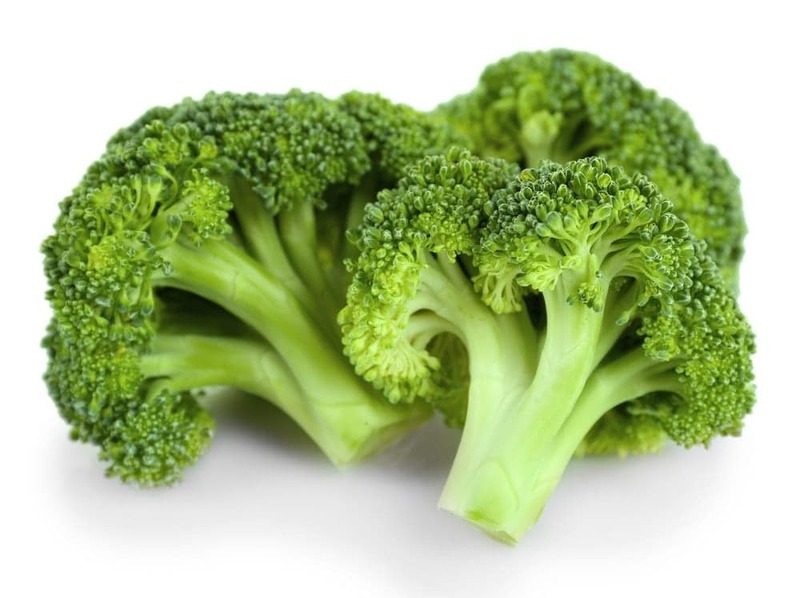 Grilled broccoli is super delicious, or blend it in a soup if you don’t like the taste. We know the kale craze is still going strong, but for good reason. 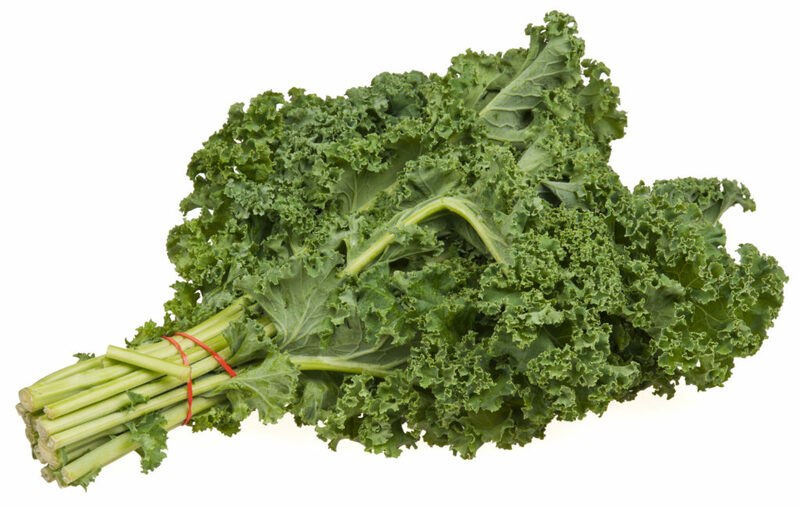 As well as being high in fiber, like many of the other veggies, kale also has high calcium levels, which is key to boosting the metabolism. This dark leafy green really is full of magical properties. Try roasting it in the oven to make crispy kale chips they are the bomb.com. So go grab a chopping board and get munching on these lean mean fat fighting machines!